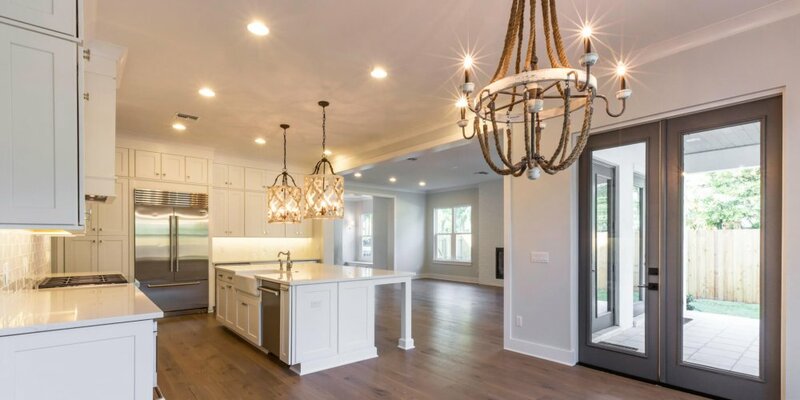 With our Wilbar project getting some attention we thought it was a good month to thanks the ladies at Ayers Davis Interiors for helping us on select custom home projects. With Wilbar being a total hit – with rustic/antique light fixtures, cool wall paper selections and a cool stair rail we’re excited to be working with them again on a new custom home project. So if it’s not obvious, thanks Ayers Davis Interiors for making our job look cool. Also check them out on Instagram for a lot of the behind the scenes look into their projects. Looking forward to completing our next project and for a plethora more down the road.